(CNN) - In the final moments leading up to Friday's midnight deadline, Senate Republicans and Democrats were unable to agree on a stopgap funding measure to continue government services. Throughout the day Saturday, government agencies are either letting their respective staff know they must stay home, or other federally funded organizations, like the Smithsonian, are talking about how they plan to handle the shutdown for the immediate future. Thousands of federal employees will be placed on furlough -- meaning they won't report to work Monday. 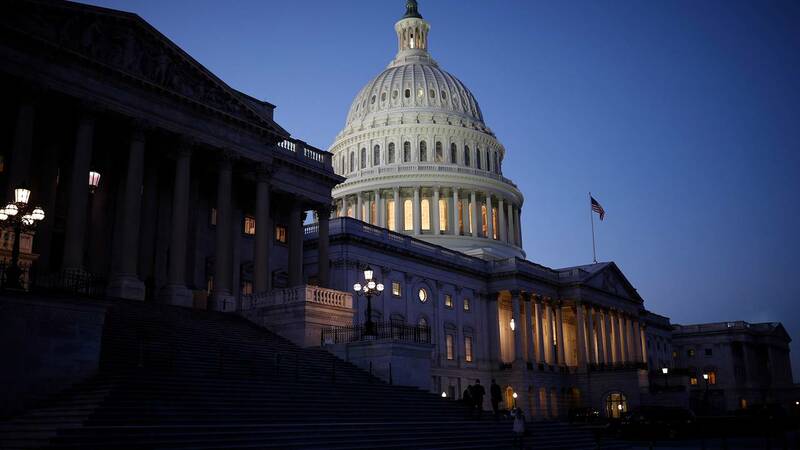 Whoever works for agencies and departments that are considered nonessential, including agencies that pay out small business loans, will cease to work effective immediately until Congress is able to agree on a bill for the federal budget. Passport and visa applications will continue to be processed during the shutdown, according to the State Department, but passport applicants could potentially experience delays due to shuttered facilities in some locations. The popular panda cameras at the Smithsonian's National Zoo in Washington will be turned off, according to a statement from the Smithsonian Institution. Visitors will still be able to visit the National Zoo, as well as Smithsonian museums, over the weekend. On Saturday afternoon, the Smithsonian tweeted that its museums, research centers and the National Zoo would be open on Monday and would provide updates as to the future as soon as they knew. CORRECTION: This story has been updated to reflect that passport and visa applications will continue to be processed during the shutdown.